Purinton was arrested 70 miles from Olathe, in Clinton, Missouri, after he confided to a bartender he had “just killed two Iranian men.” The bartender immediately contacted local law enforcement. On Friday, Purinton was extradited from Missouri to Kansas, where he is charged with premeditated first-degree murder and two counts of attempted premeditated first-degree murder. Federal authorities are assisting in the investigation, although no motive has been determined. In the 2015 FBI Hate Crime Statistics Report, released in November 2016, race, ethnicity, ancestry, and bias accounted for a majority of reported victims—4,216 of 7,143. Additionally, about 22 percent of victims targeted for religious bias were Muslim, a 67-percent increase from 2014. South Asians, including Sikhs, have been assaulted numerous times under the assumption they were Muslim or Middle Eastern. In response, the FBI began tracking hate crimes against Sikhs in 2015. So far this year, there have been no bias crime incidents against the South Asian or Sikh communities in New Jersey, and we have no information at this time suggesting a threat to these populations. In March 2016, two individuals were arrested for leaving a severed cow’s head at a cow sanctuary a Hindu man owned near Stroudsburg, Pennsylvania. Authorities characterized the incident as ethnic intimidation, criminal trespass, and harassment. 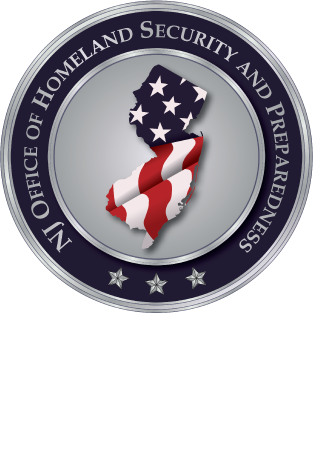 We continue to encourage all faith-based partners to report suspicious activity to local law enforcement and to the New Jersey Office of Homeland Security and Preparedness by calling 1-866-4-SAFE-NJ or emailing tips@njohsp.gov.